The Eos Bike light takes self-contained battery lighting to the next level! The combination of a Luxeonreg; 1-watt LED and the Princeton Tec-designed optimized lens/collimator maximizes the beam by balancing long-throw with localized lighting. The Eos Bike light takes self-contained battery lighting to the next level! The combination of a Luxeonreg; 1-watt LED and the Princeton Tec-designed optimized lens/collimator maximizes the beam by balancing long-throw with localized lighting. 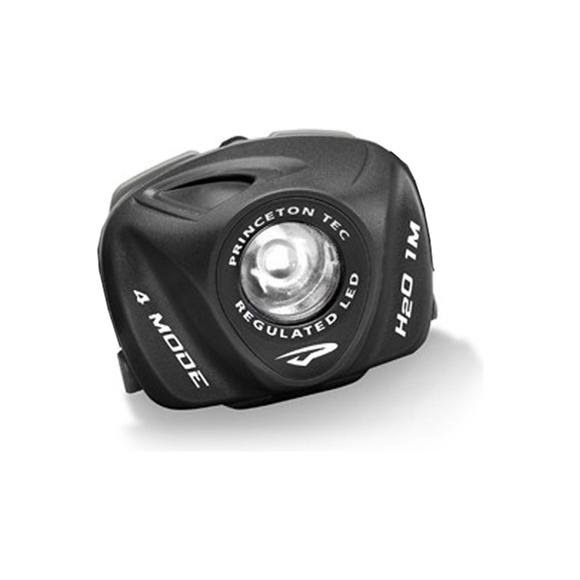 Recognizing that different amounts of light are needed for different riding conditions, Princeton Tec equipped the Eos with three brightness levels and a blinking mode; further ensuring that the Eos will remain at Constant Brightness as long as the batteries have sufficient voltage. The use of high-grade materials ensures durability and strong resistance to water/weather/environment conditions. The highest quality LED available from Lumileds, Princeton TecÕs Maxbright LED is extremely bright and efficient. This single LED emits a smooth, powerful, white light useful for a wide range of tasks. Princeton Tec uses collimators or reflectors with the Maxbright LED depending upon the application. The Maxbright is offered in one- and three-watt power configurations and advances continue to be made.